Sharon Natzel checked with our deep side spotter families this morning. They feel that the final ice-in date for 2016 is Friday, December 16th. We took into consideration the extra weight of the snow last night on new ice that formed yesterday and those spots stayed frozen over, not re-opening, so its "a go" to declare 12/16/16 as the ice-in date. 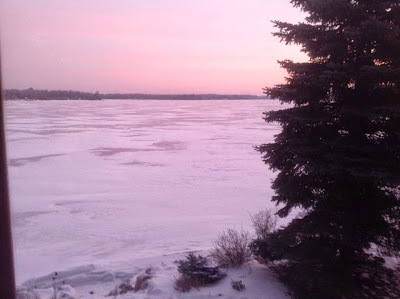 Sharon will file our ice-in date for Long Lake with DNR/MPCA. In our Guess the Date the Lake Freezes Over Contest: Kay Schultz came the closest with a guess of of December 15th: Bob Natzel guessed the 19th. A final drawing from ALL participants names by an unbiased observer was held. The guesser's name drawn from the hat to receive the $20 gift certificate for Dairy Queen is Barb Kersting from Litchfield. She is in LLAA Neighborhood 2 on Dakota Shores! Congratulations to Barb ! The gift certificate will be mailed to Barb in Litchfield! 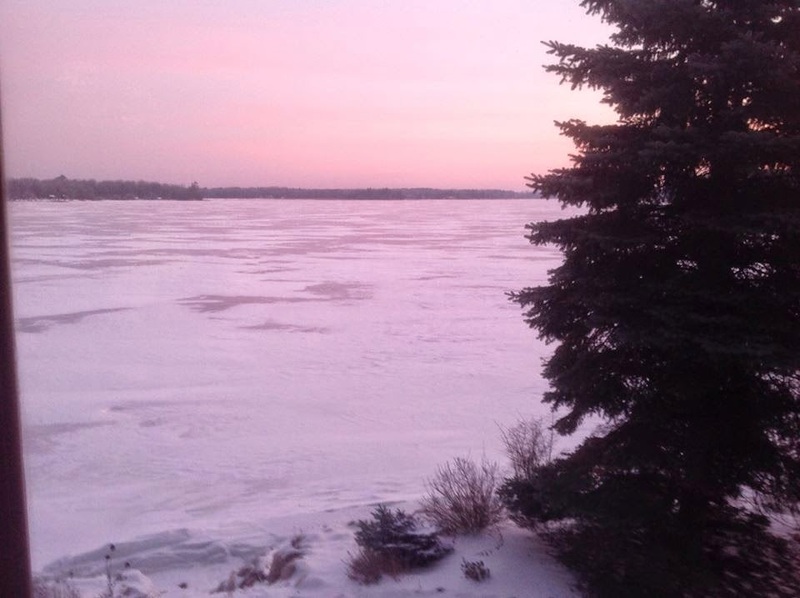 Special thanks to Barb plus all the others who ventured a guess for ice-in date on Long Lake! The charts and other information will be posted on the Ice Data page as soon as they are received.